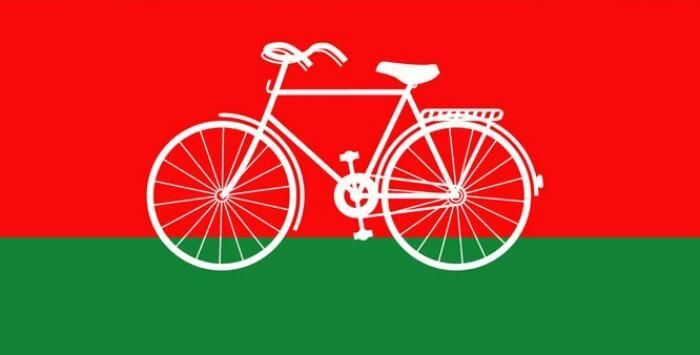 The Samajwadi Party has officially pulled out of the Janta Parivar and has decided to contest alone in the upcoming Bihar assembly elections. Read more: Bihar elections: Is Mulayam Singh planning to spoil the grand Janata alliance? Addressing the media after the party's Parliamentary Board meeting chaired by Mulayam Singh Yadav, Ram Gopal Yadav said: "We were not even consulted before the seat-sharing details were made public till we came to know about it from the media. We feel insulted." He added: "The SP chief is in the process of preliminary talks with other parties about forging alliance." Bihar Chief Nitish Kumar, RJD chief Lalu Prasad Yadav and Congress leader CP Thakur had held a joint press conference earlier this month, announcing a grand alliance and the seat-sharing formula the parties would fight the elections with . However, it emerged that SP supremo Mulayam Singh Yadav, who was instrumental in getting all anti-BJP parties under the Janata umbrella, was upset at not being offered any seat. Lalu Prasad Yadav, in order to pacify him, offered five seats from his own kitty. Reports suggest that SP wanted a larger share. Now, they are likely to contest as many as 50 seats.